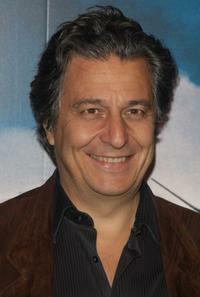 Christian Clavier at the Paris premiere of "La Sainte Victoire." 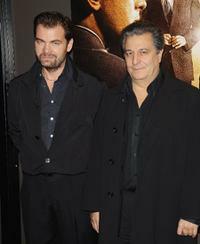 Clovis Cornillac and Christian Clavier at the Paris premiere of "La Sainte Victoire." 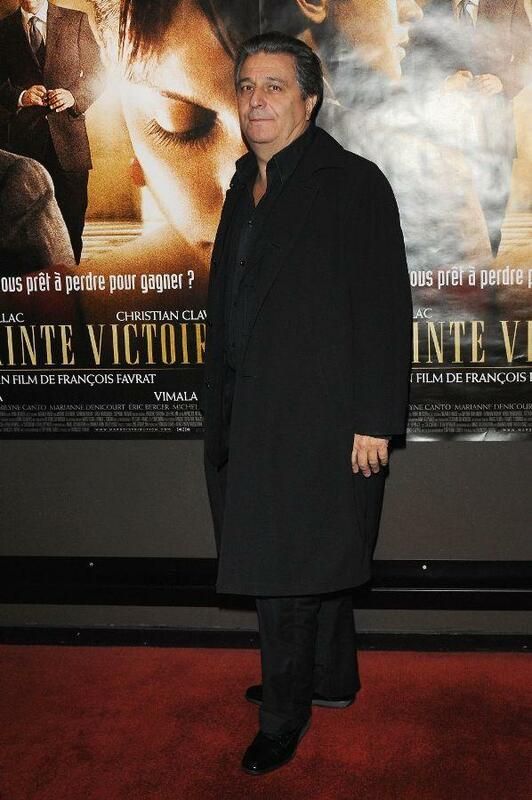 Clovis Cornillac, Vimala Pons and Christian Clavier at the Paris premiere of "La Sainte Victoire." 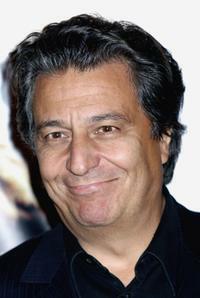 Christian Clavier and Isabelle at the premiere of "Harry Potter and the order of the phoenix." 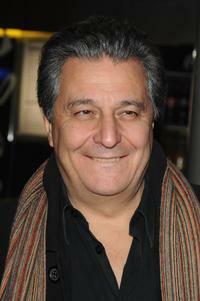 Christian Clavier at the Paris premiere of "Oliver Twist." 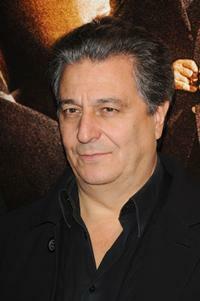 Christian Clavier at the premiere of "Harry Potter and the order of the phoenix."